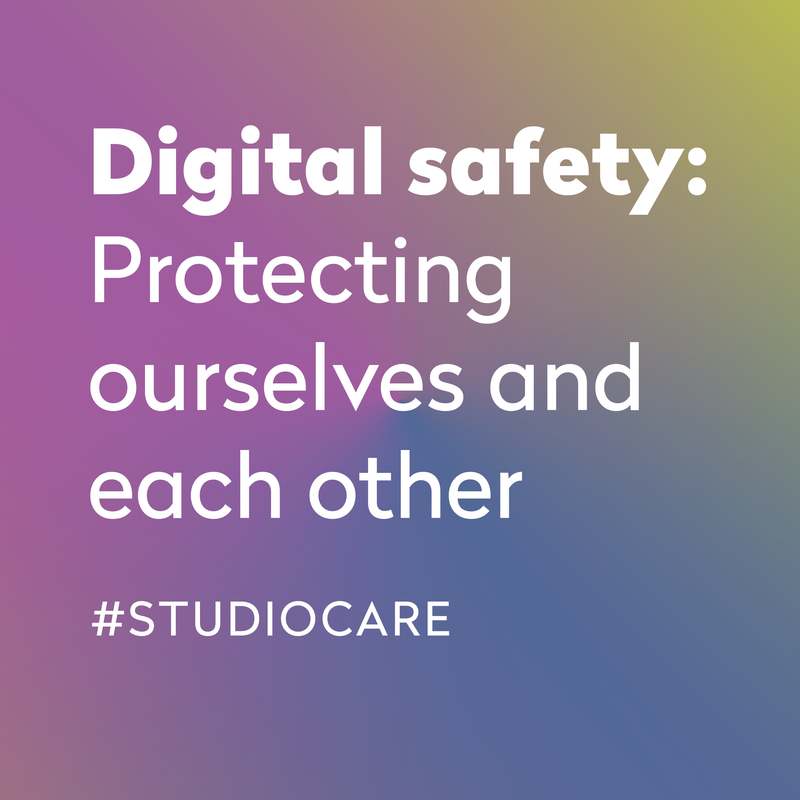 If you follow us on Instagram, you might have caught our #studiocare posts. We’ve been sharing the strategies we’re putting into practice to take better care of ourselves and of each other. 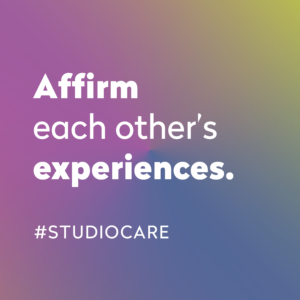 Check out our other #studiocare posts on Instagram!